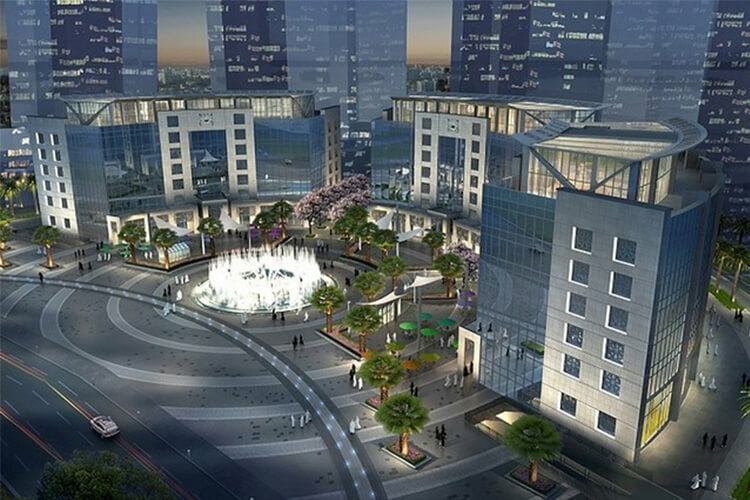 Emaar Residences Jeddah Gate is comprised of three high-rise towers with 283 homes including penthouses. 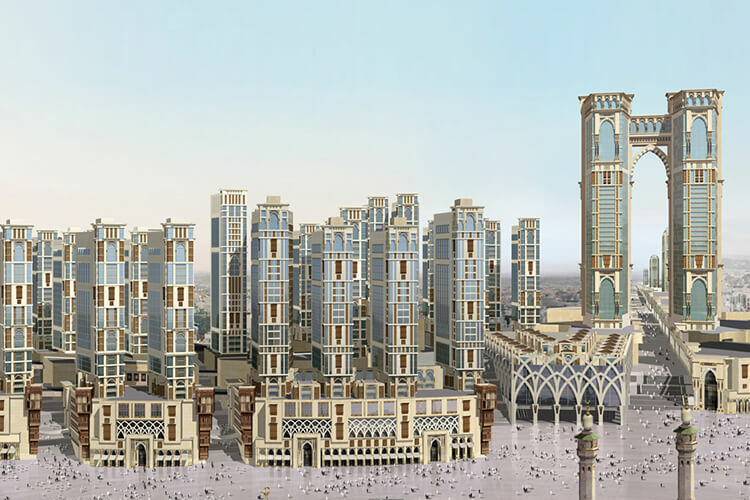 The Jabal Omar Development is a unique urban re-generation scheme. 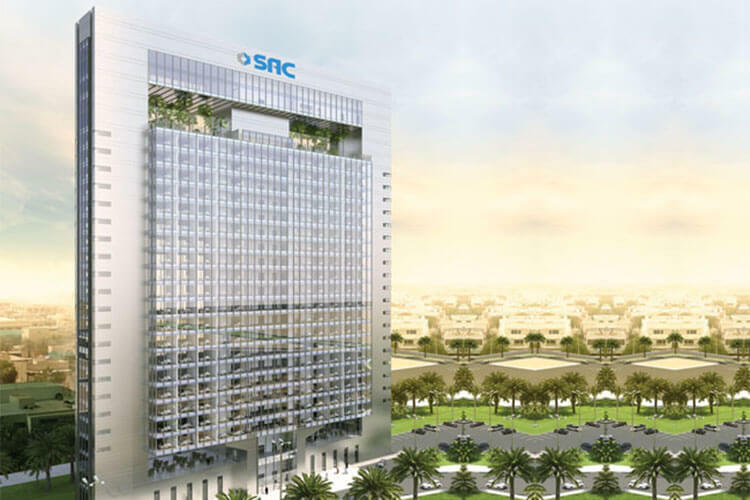 The MIG Tower is a design and build project consisting of a distinct office tower, located in the Al Aqeeq area of Riyadh.